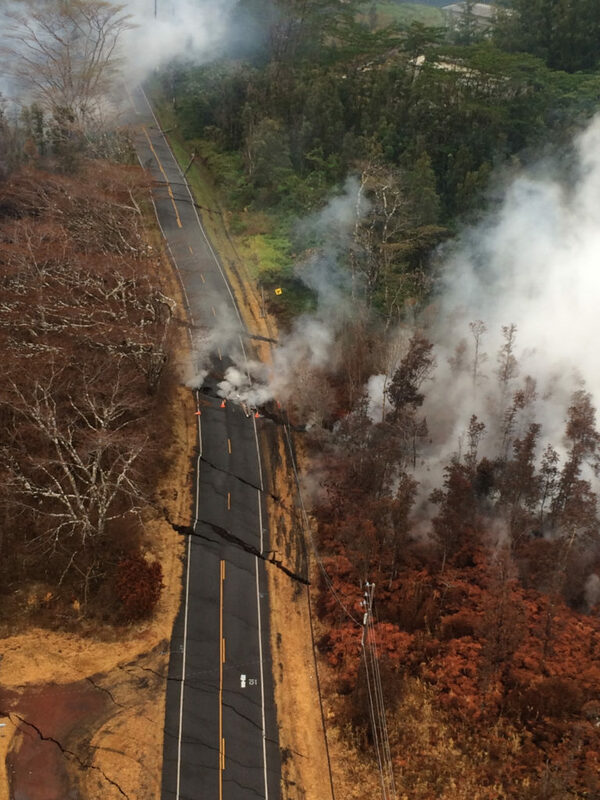 The U.S. Geological Survey released this photo of an aerial view of ground cracks on Pohoiki Road during an overflight of the eruptive fissure area at about 7 a.m., Thursday, May 17, 2018. Cracks continued to open and widen, some with horizontal and vertical offsets, in the area during the past 24 hours. These cracks are caused by the underlying intrusion of magma into the lower East Rift Zone. Hawai‘i Volcano Observatory (HVO) geologist next to cracks on Nohea Street in Leilani Estates this morning Thursday, May 17. These cracks expanded significantly in the past day. Note the vertical offset across the cracks. At about 7 a.m., Thursday, May 17, Fissure 17 as shown from the air. 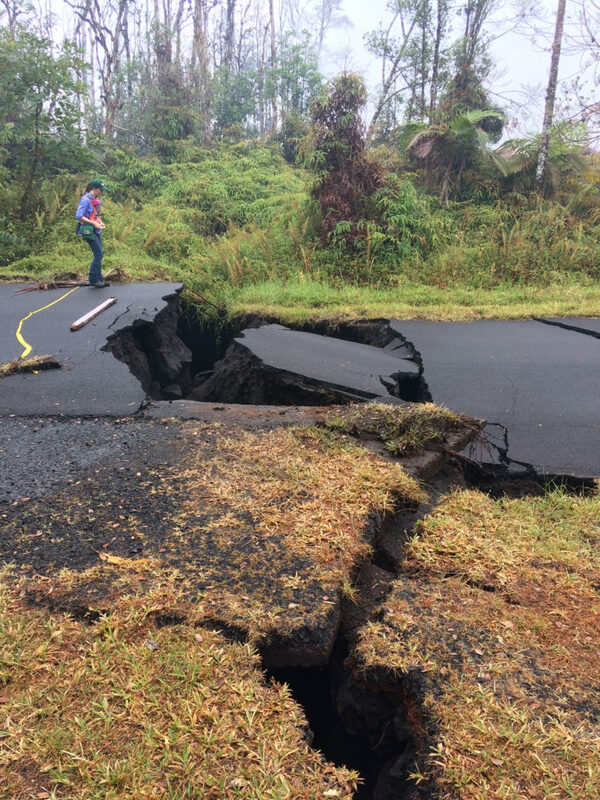 The HVO field crew reported that the spattering height and intensity at Fissure 17 seemed to have intensified slightly from yesterday, but the length of active spattering in the fissure is shorter. The overall vigor of Fissure 17 appears to have dropped over the past two days, accompanying a stalling of the Fissure 17 flow front. The Fissure 17 flow front has slowed substantially with only small amounts of pasty “toothpaste” lava oozing out from the flow front. However, lava continues to be erupted from the active fissure. 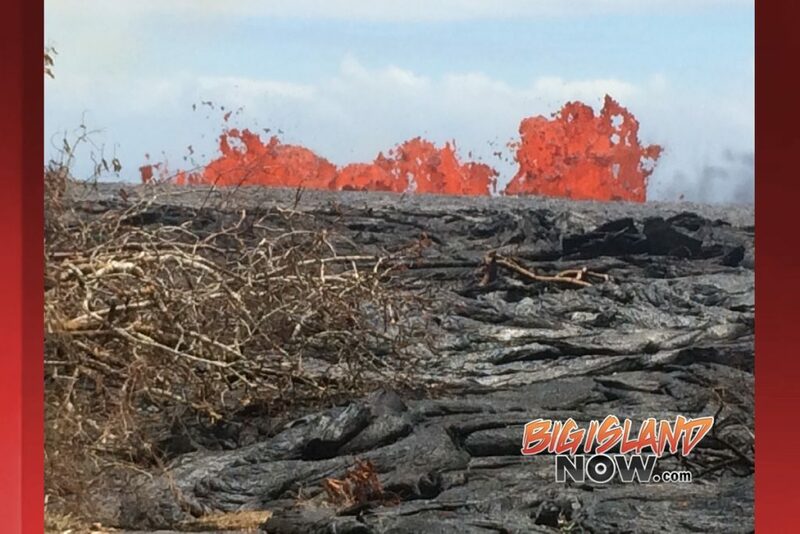 This lava appears to be accumulating within the flow and has widened the flow margins slightly. 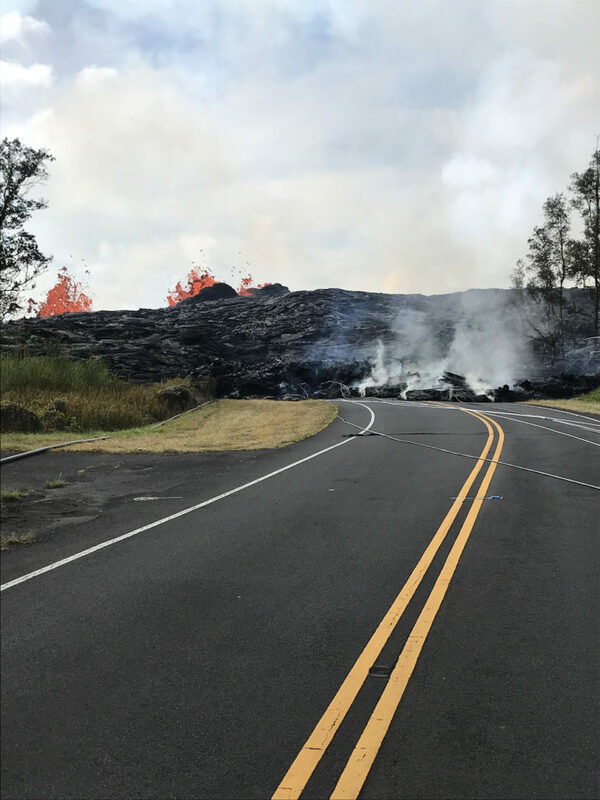 Spattering continues from Fissure 17 but the lava flow erupted from the fissure has not advanced significantly over the past day. 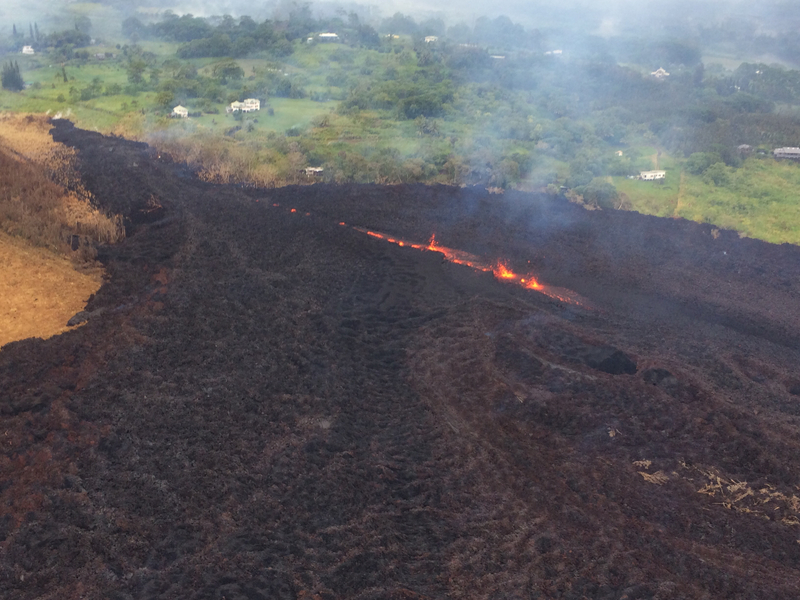 HVO field crews are on site tracking the lava flow and spattering from multiple fissures as conditions allow and reporting information to Hawai‘i County Civil Defense. Volcanic gas emissions remain elevated throughout the area downwind of the vents. 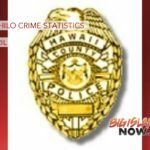 Weak winds today means that other areas of Hawaii Island may experience varying levels of vog. For forecast information, see: http://mkwc.ifa.hawaii.edu/vmap/hysplit/ . Future outbreaks could occur both uprift (southwest) and downrift (northeast) of the existing fissures, or, existing fissures can be reactivated. 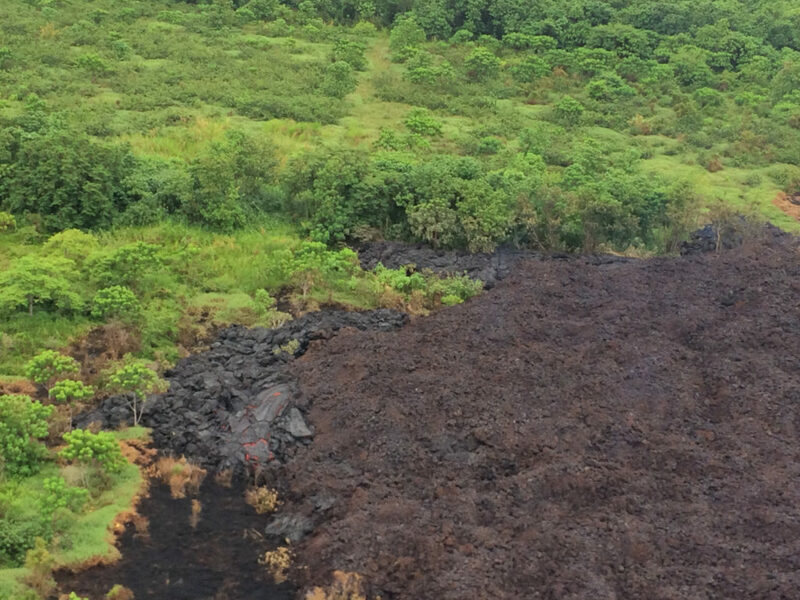 Communities downslope of these fissures could be at risk from lava inundation. Activity can change rapidly. Just after 4 a.m. Thursday, May 17, 2018, an explosion or series of explosions from the Overlook vent within Halemaumau crater at Kīlauea Volcano’s summit produced a volcanic cloud that reached as high as 30,000 feet above ground level based on NWS radar information. 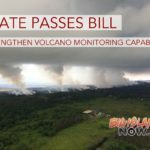 The cloud drifted generally northeast and traces of ash fell with rain in the Volcano Golf Course, Volcano Village, and other areas immediately around the Kīlauea summit. View of this morning’s eruption plume from the Overlook crater nearly an hour after the event started. 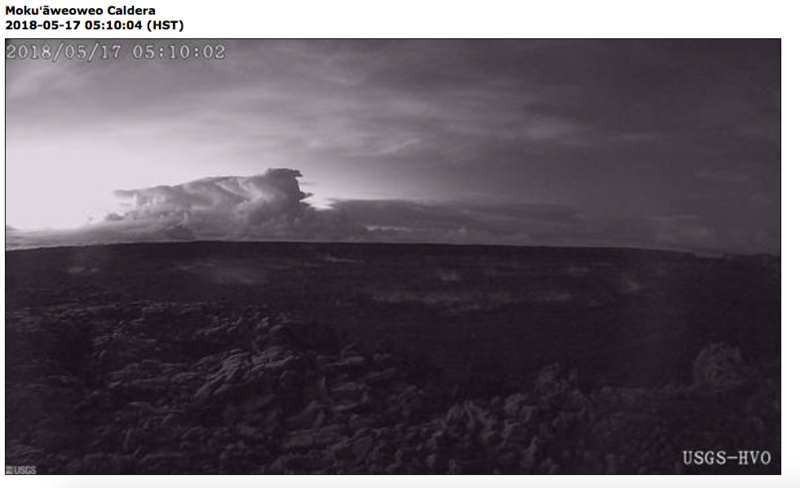 This image is from the webcam located on the north rim of Moku‘āweoweo Caldera near the summit of Mauna Loa Volcano. This image was recorded at 5:10 a.m. HST. 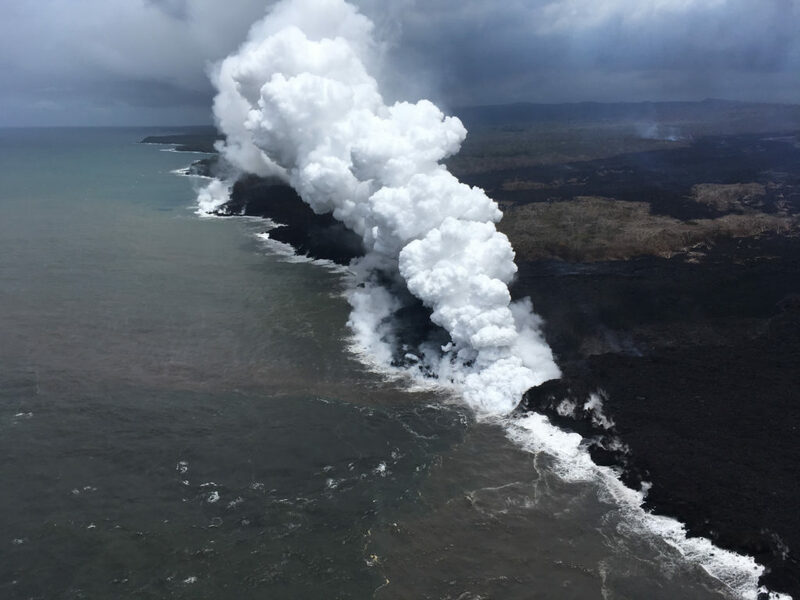 At about 04:15 a.m., an explosion from the Overlook crater at Kīlauea Volcano’s summit produced an eruption column that reached at least 30,000 ft. above sea level. The plume was blown by wind toward the northeast. This resulted in ash fall at the Hawaiian Volcano Observatory, and nearby Volcano Village and the Volcano Golf and Country Club Subdivsion. At this time, based on HVO web cameras, a robust plume of gas, steam, and some ash is billowing out of the Overlook vent and drifting generally southwest. At any time, activity may again become more explosive, increasing the intensity of ash production and producing ballistic projectiles very near the vent. Communities downwind should be prepared for ashfall as long as this activity continues. Seismicity and deformation continue at the Kilauea summit. Deflation is ongoing. Additional earthquakes in the Kilauea summit area are expected as long as the summit continues to deflate.